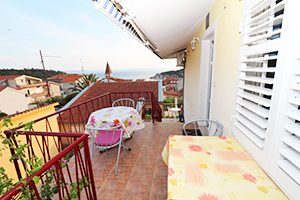 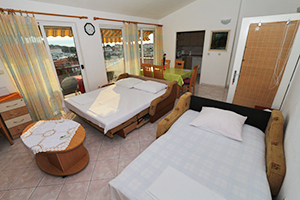 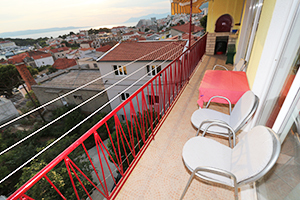 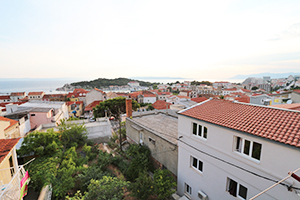 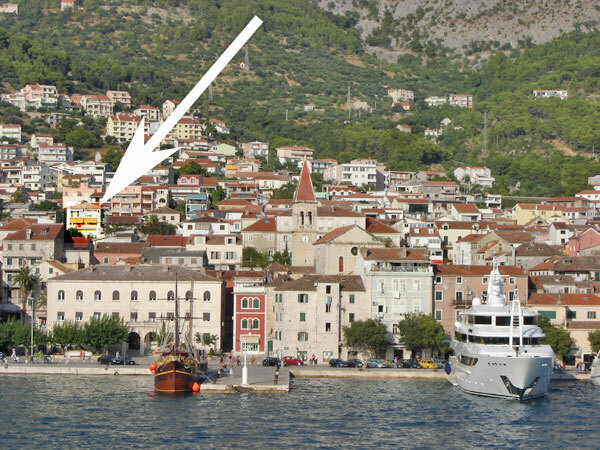 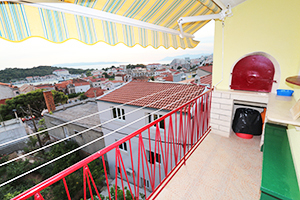 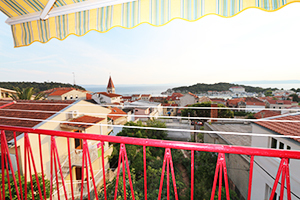 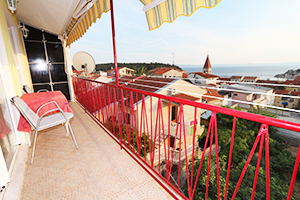 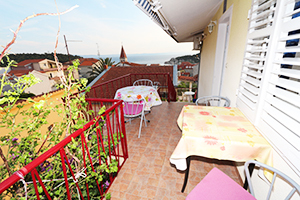 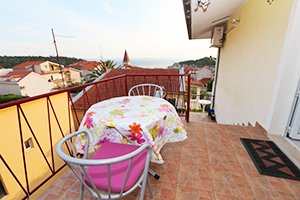 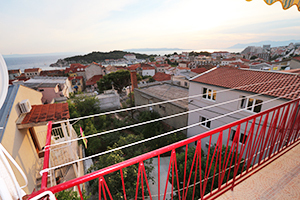 Apartment is 100m far from main square, 200m from the promenade, 400 meters from main beach. 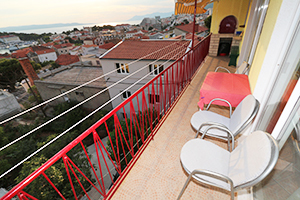 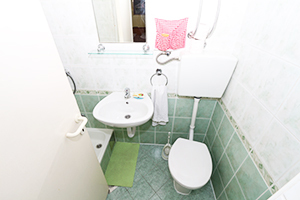 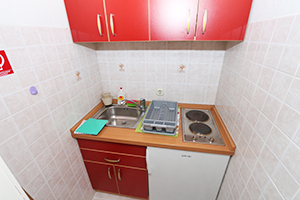 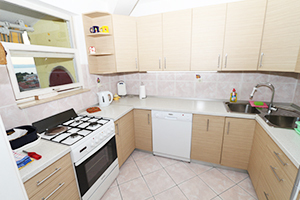 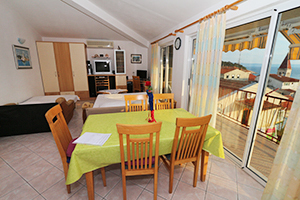 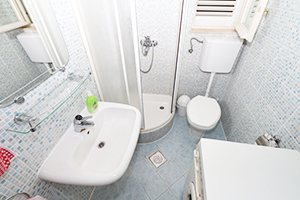 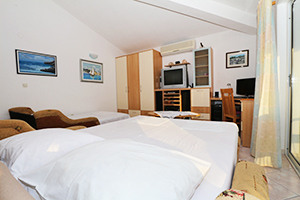 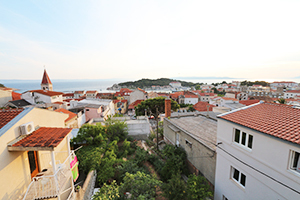 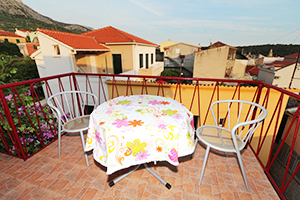 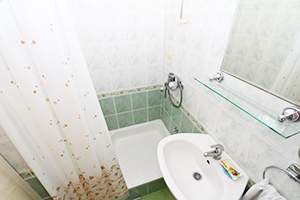 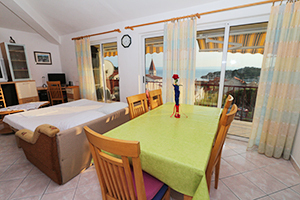 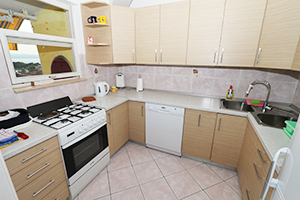 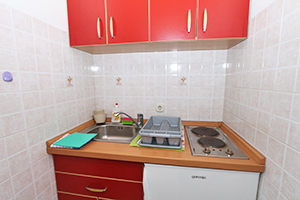 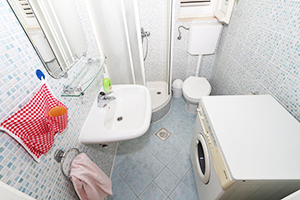 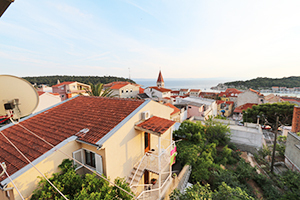 Apartments are far from noise and from main road so we guarantee quiet and peacefull vacation. 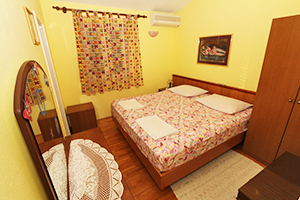 For reservation it is necesary to make advance payement (worth of two days of your stay) to our bank account.